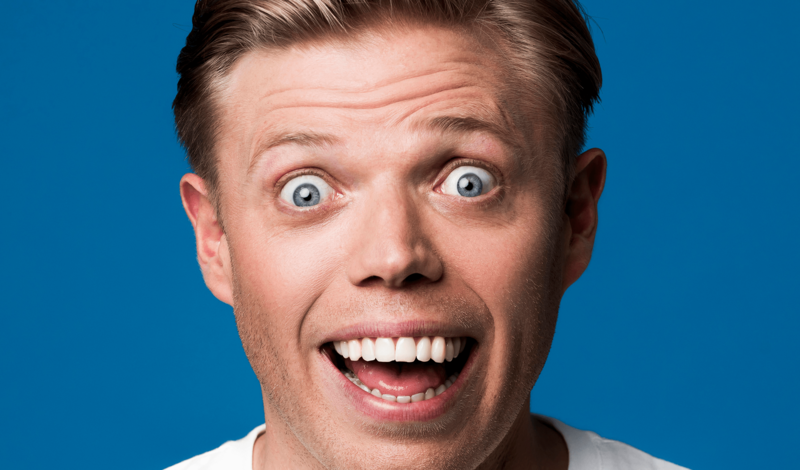 South London’s finest Rob Beckett is back on tour with a brand new stand up show: Wallop! 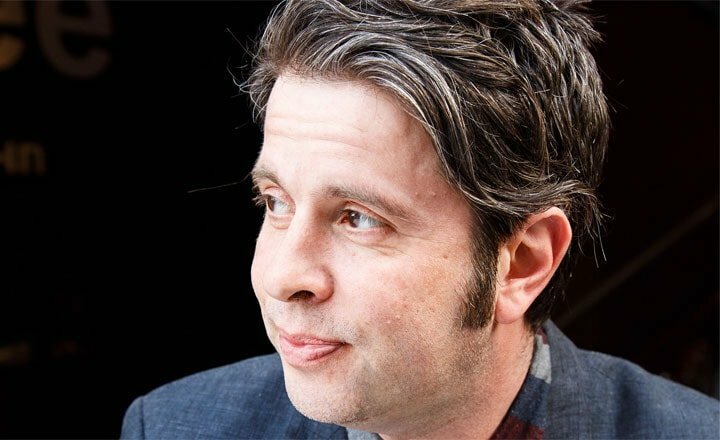 It’s been a busy few years for the Mouth of the South and he’s coming your way to fill you in and make you laugh. 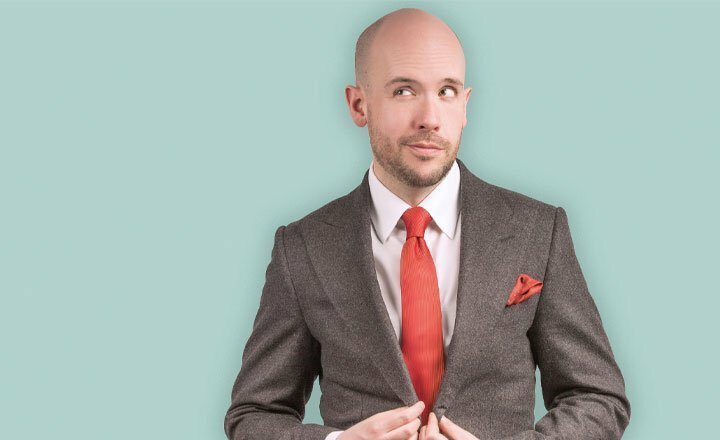 Rob will be hitting the road between October and December 2019, bringing his down to earth humour and sidesplitting tales to twenty-three venues around the UK, with more dates to be announced in due course. 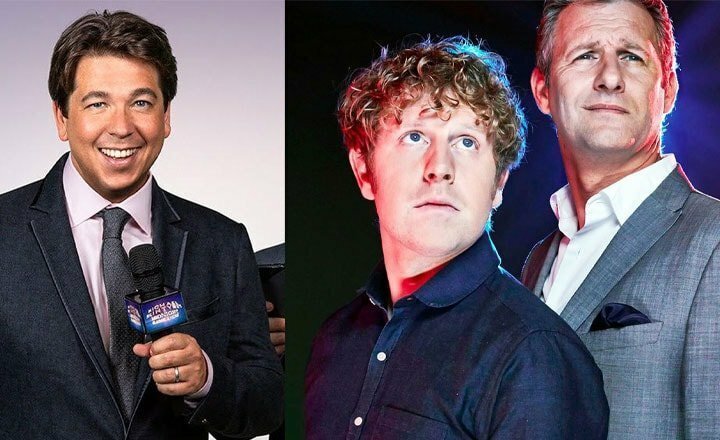 To get access to pre-sale tickets on Tuesday 28th August, make sure you’re signed up for the Off The Kerb Priority mailing list, which you can join at the bottom of this page.